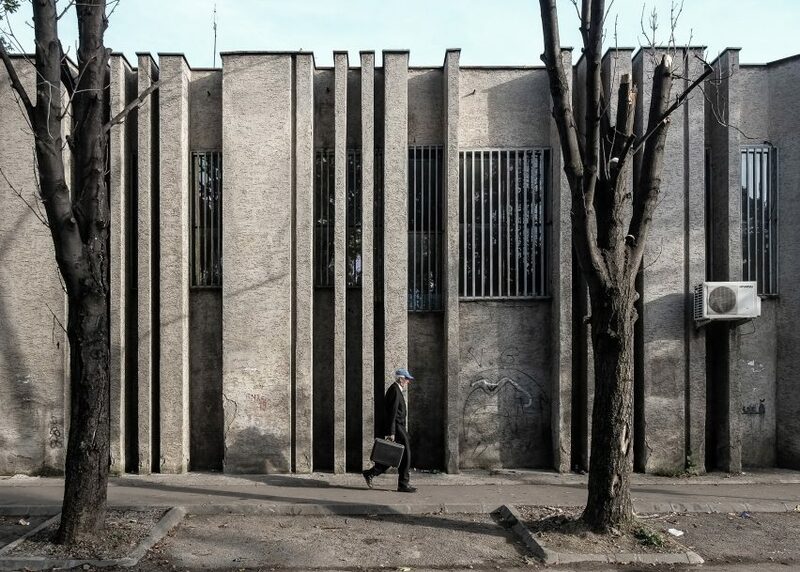 This photographic series documents buildings in the former Eastern Bloc, with the intention to save them despite association with a totalitarian regime (+ slideshow). 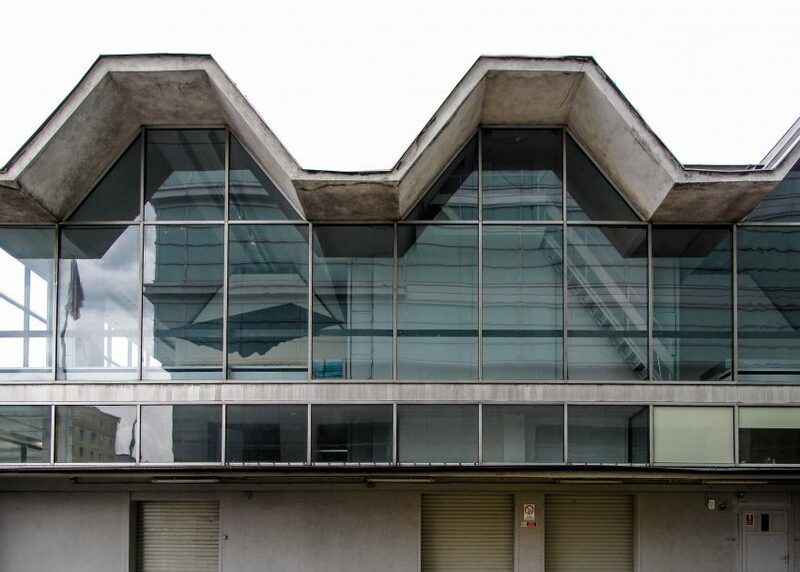 The Socialist Modernism photography series forms part of an initiative launched by the Bureau for Art and Urban Research (BACU). 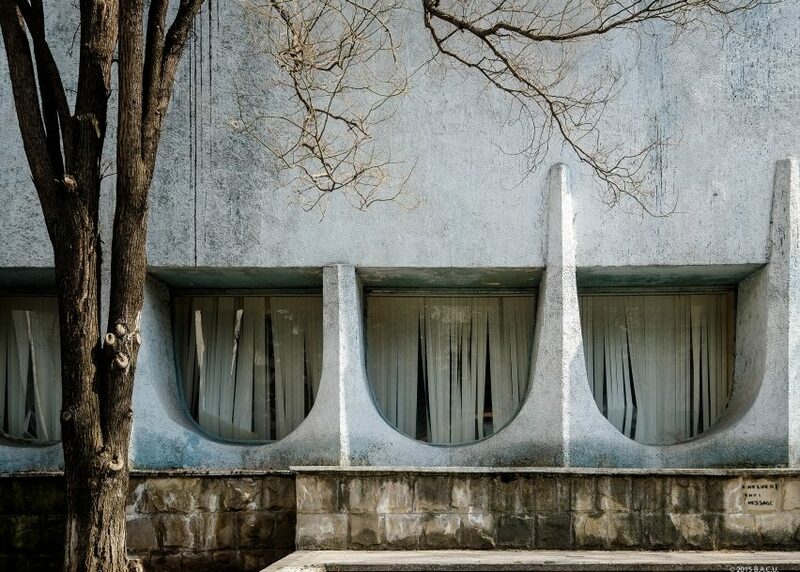 It was founded by two Bucharest-based brothers – architect Dumitru Rusu and curator Rusu Stefan – with the aim to protect a period and style that is currently "not represented in the history of world architecture". 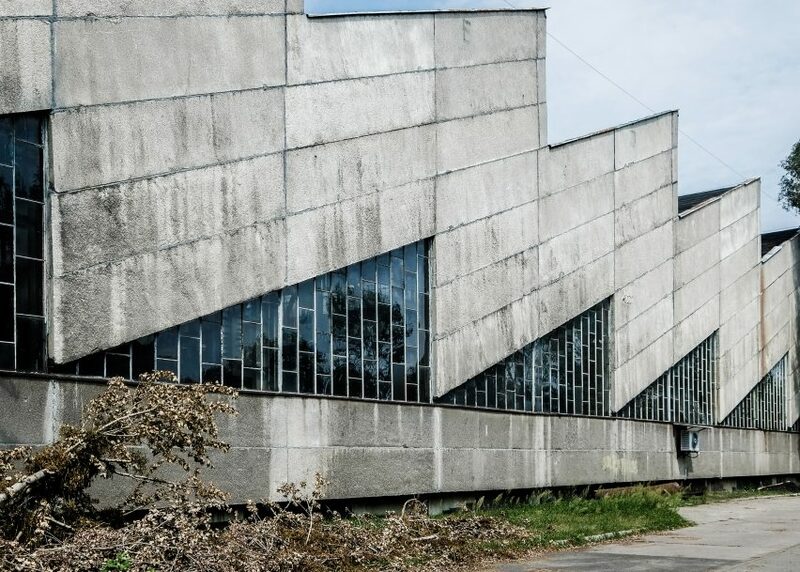 The project is one of many that are responding to a growing interest in the future of Soviet Architecture, which was identified by the exhibitions in two pavilions at this year's Venice Biennale: the Czech and Slovak Pavilion, and the Baltic States Pavilion. 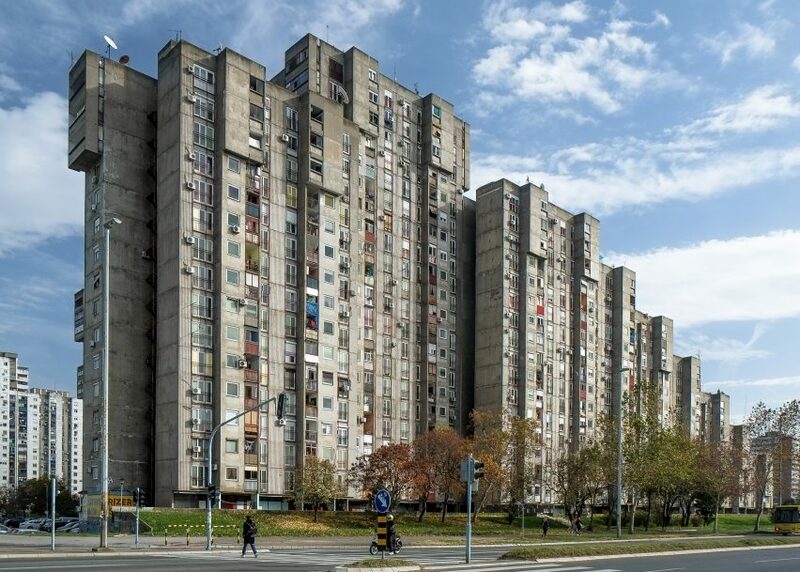 Described as Socialist Modernist, the buildings captured were all constructed after the second world war within the former Eastern Bloc – the group of Central and Eastern European states that were under Soviet influence – and neighbouring Yugoslavia. 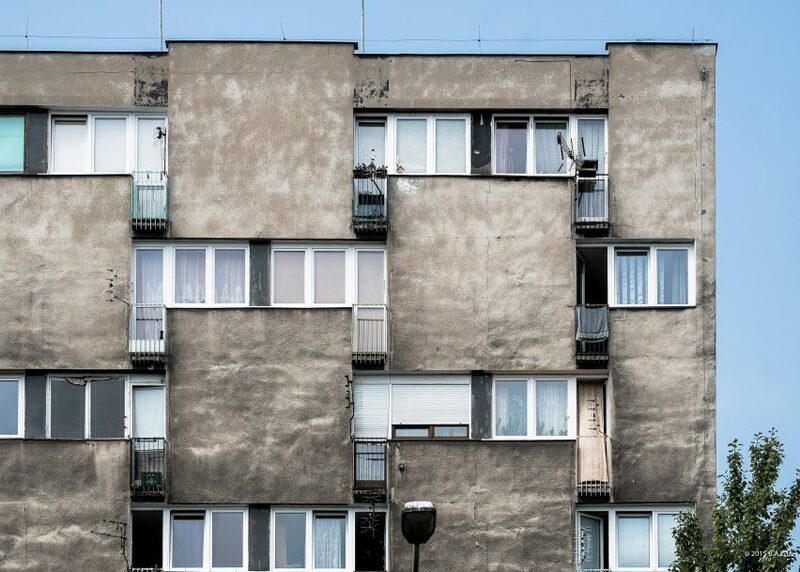 Examples include housing in Belgrade, Serbia; a seaside hotel in Constanța county, Romania; a radio station in Bratislava, Slovakia and a commercial complex in Bucharest, Romania. 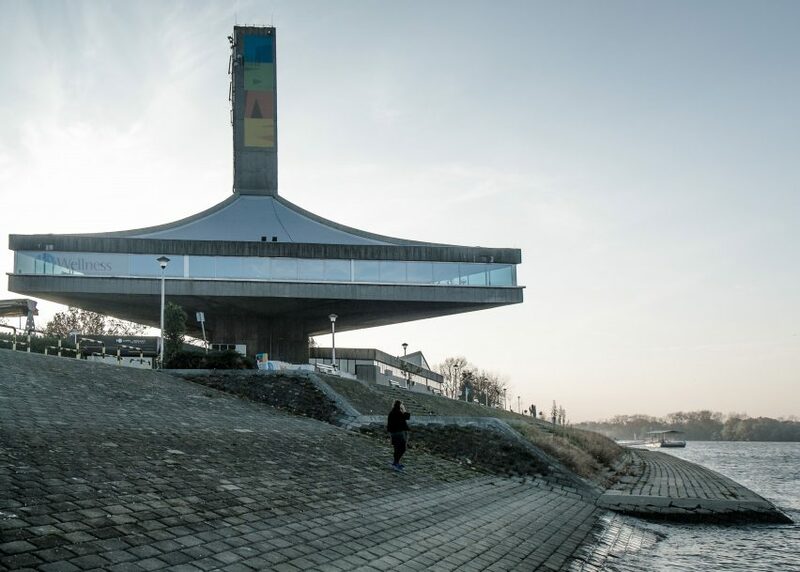 "Our project is dedicated to socialist architecture, built between 1955 and 1991, and we advocate for the preservation of buildings and public spaces that are unfortunately associated with a totalitarian regime," BACU told Dezeen. 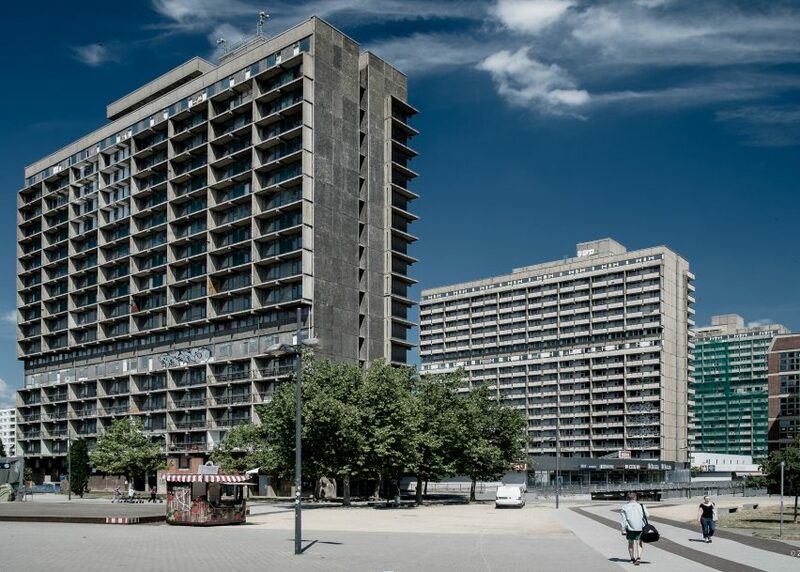 "Our goal is to clarify any misunderstandings and prove that Socialist Modernist architecture is valuable and significant to world history in relationship with the political system that shaped it." The Socialist Modernism initiative will be implemented in two phases. The first involves creating an online archive of the buildings, which currently have little documentation. Afterwards, Rusu hopes to develop regulations that will protect the structures. 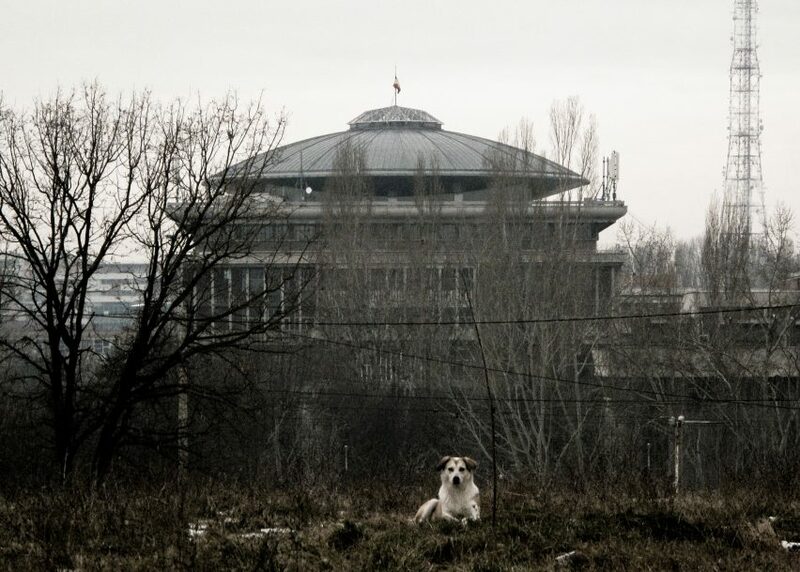 Some of the buildings are already undergoing listing and classification in the National Historical Monuments Registry/UNESCO, including the Romanita Collective Housing tower for small family units, and both the Hotel Nation and the Hotel Cosmos in Moldova. Others are being adapted for contemporary purposes. 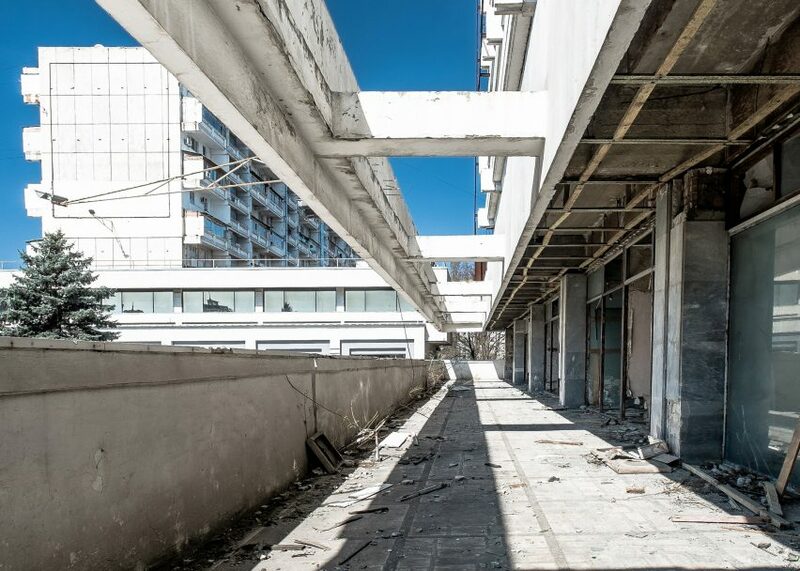 The House of Statistics in Berlin – a pair of nine- and 11-storey buildings built with panel construction – is being transformed into a shelter for refugees, and the Buzludzha Memorial is becoming a national museum. 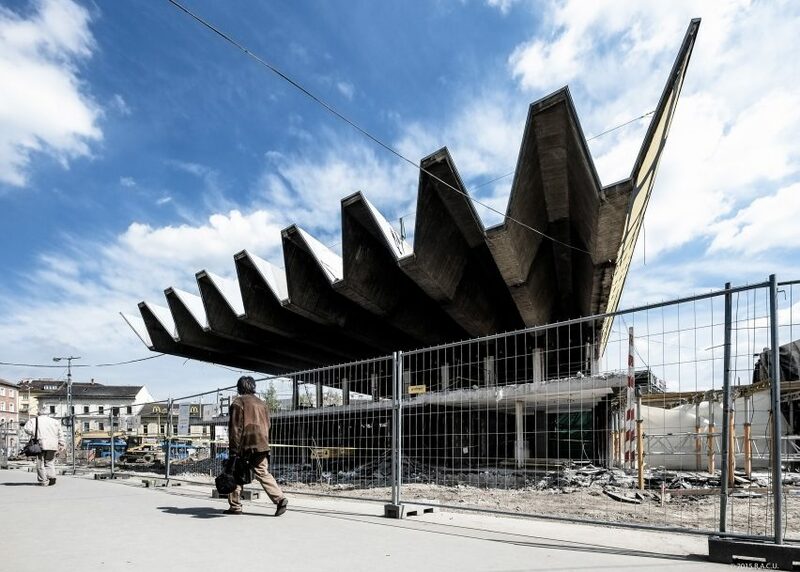 But some, like the Emilia Pavilion of Poland, are set to be demolished or remain abandoned like the Lower Cable Car Station in Moldova. 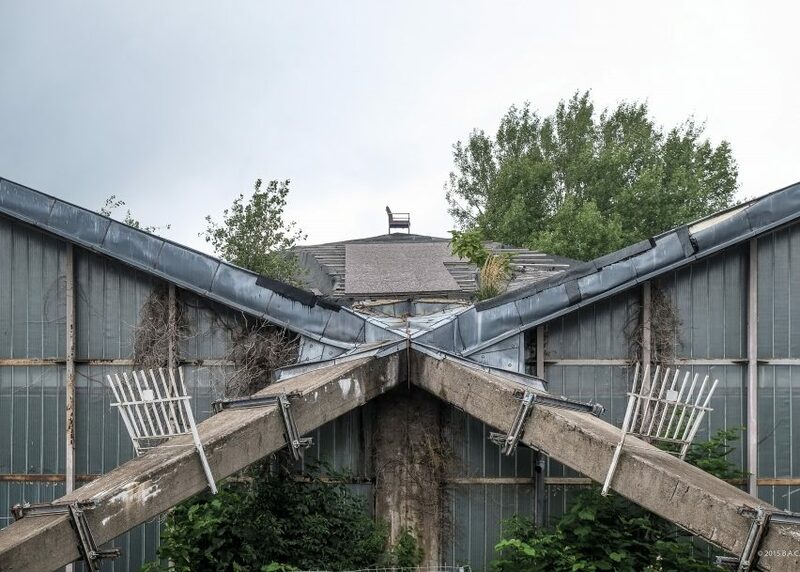 "We strive to present the current state of these vestiges: protected or proposed for repurposing, being demolished or replaced by other buildings believed to be more economically or ideologically appropriate" said the organisation. 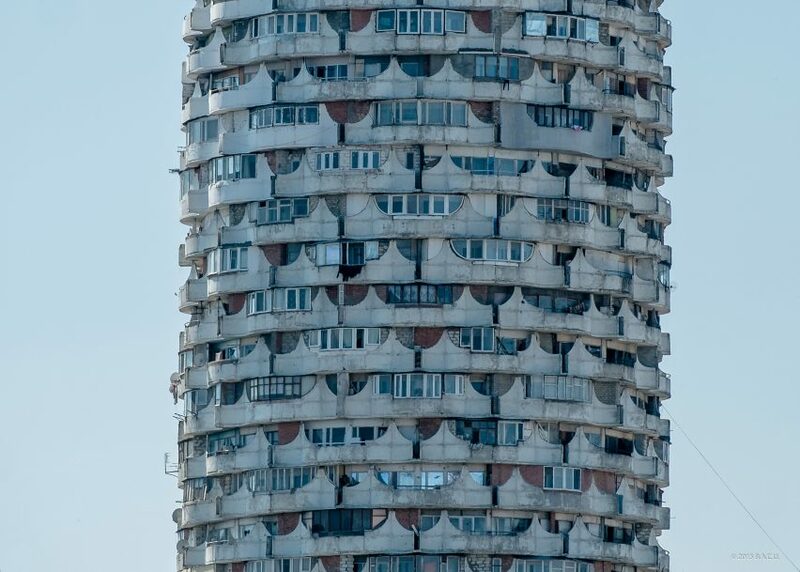 Socialist Modernism is not the first photography series to investigate the topic of Soviet Architecture. 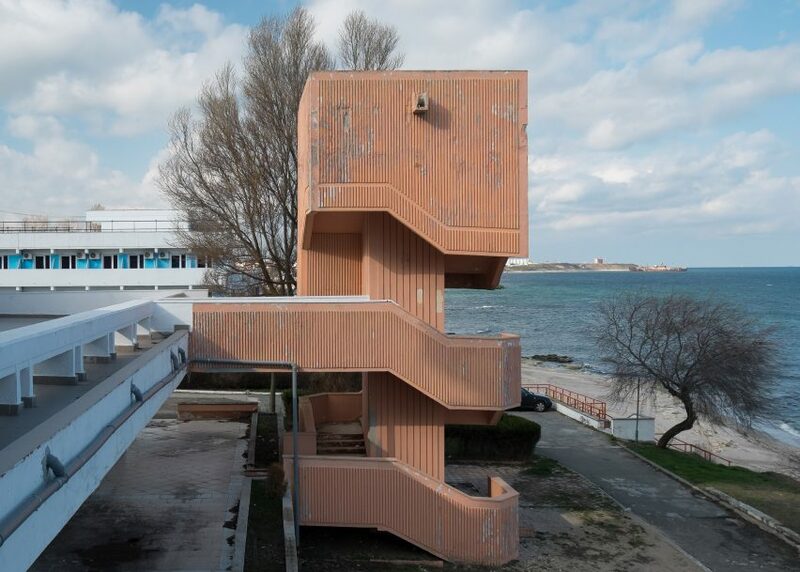 Other examples include Rebecca Litchfield's documentation of monumental structures all around the Eastern Bloc, and Nicolas Grospierre's images of Modernist architecture across five continents. Photography is by Dumitru Rusu. "This spectacle of power was an inversion of the socialist city"